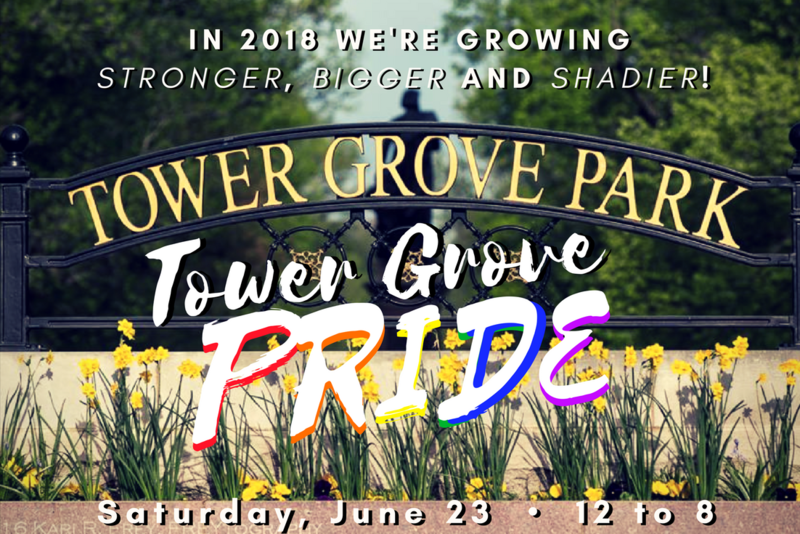 Big news: Tower Grove Pride is taking it to the park for 2018! 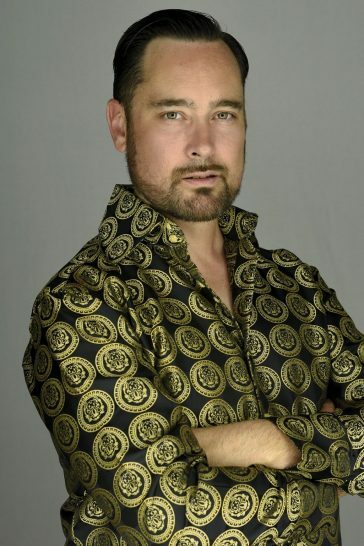 The festival, founded in 2013, has been expanding across South Grand for years. 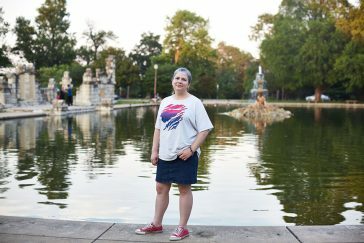 Now, it’s headed for shady, beautiful Tower Grove Park. 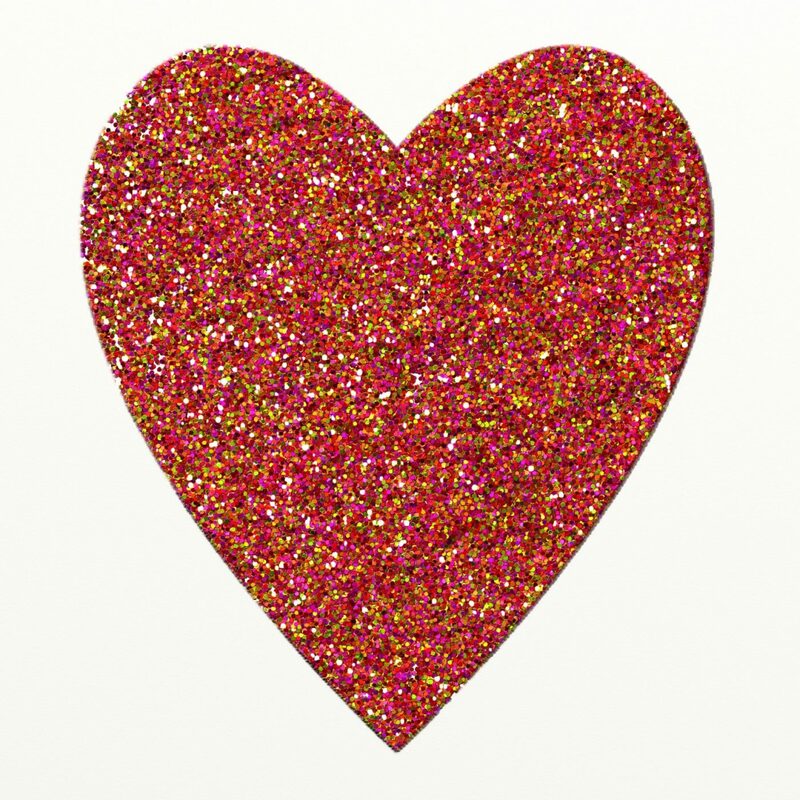 Give your best “Mommie Dearest” freakout impression for your shot at a cash prize in the “Best of Mommie Dearest” competition. And stay tuned for more information about entertainment as the day gets closer. The expansion into the park proper comes with a little help from good friend 4Hands Brewing Company. 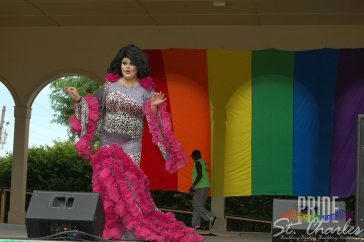 Their City Wide Pride brew has been an integral part of raising funds and awareness. 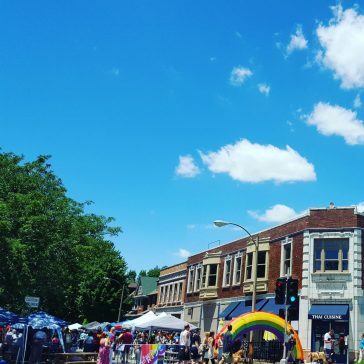 In further booze news, the Tower Grove Pride Boozy Rainbow Slushies will be back this year. 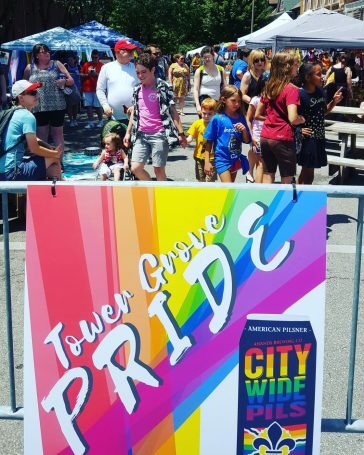 Come through on Saturday, June 23 between noon and 8 p.m. Keep an eye on Tower Grove Pride’s Facebook page for updates.